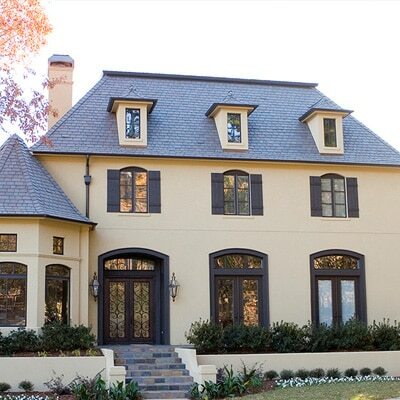 Looking for roofing products for your new home or replacement project? 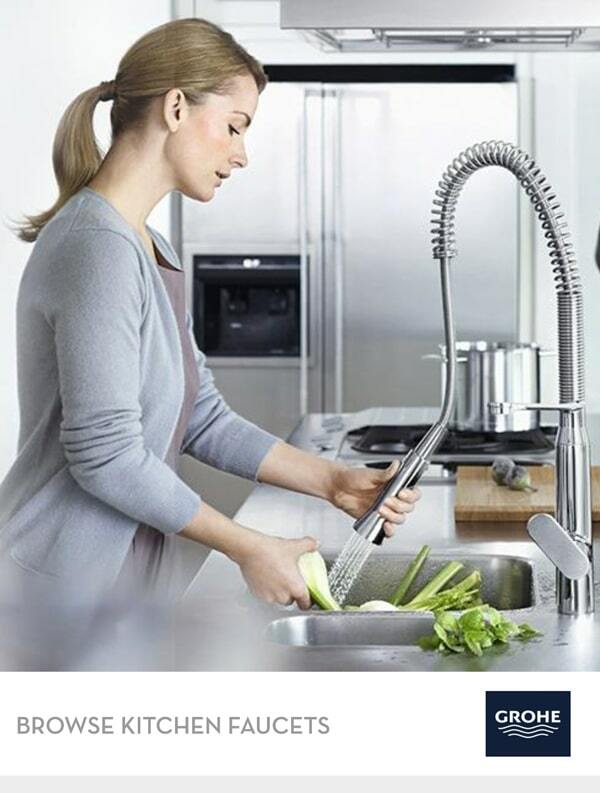 Select from multiple colors, brands, warranties. 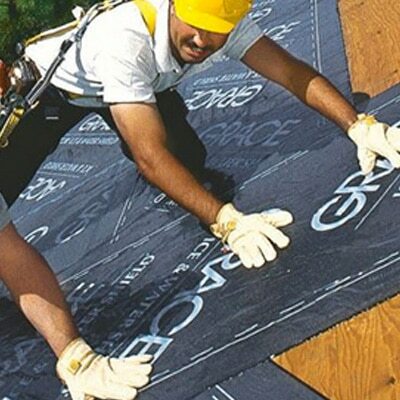 We carry many roofing brands, underlayment products, shingles, cedar shake, metal panels and much more. 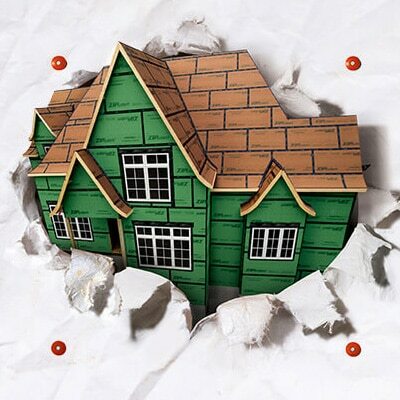 Contact one of our Zuern Building Products representatives to receive a quote on any roofing product. 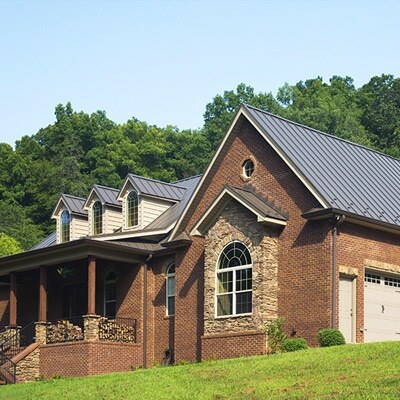 American Building Components offers a wide variety of metal roofing panel profiles to choose from. Nearly any design appearance can be achieved when using metal, from a high slim rib panel which crates interesting shadow lines to a low profile design. 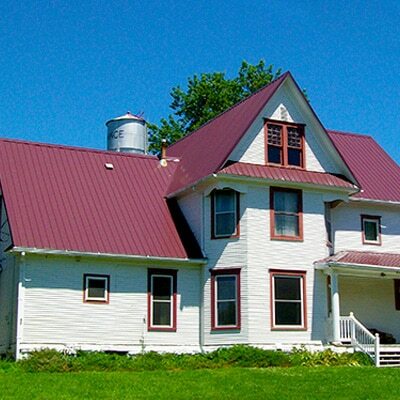 ABC Metal Roofing Systems are installed over plywood and felt or an existing roof. Cedar shakes and shingles manufactured by members of the Cedar Shake & Shingle Bureau (“CSSB”) are the only products labeled with the “Certi” brand name. As part of the Certi-Wood™ family, Certi-label™ cedar shakes and shingles are manufactured by experienced craftsmen who take pride in their trade and the quality of their product. 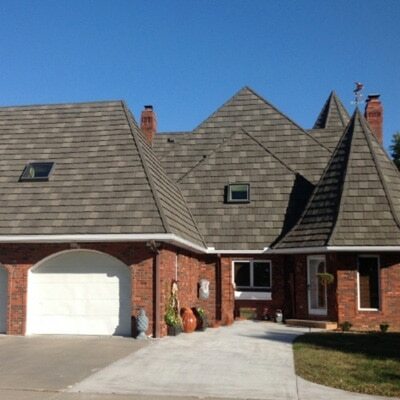 Central States has several panels designed to both look great on your home and outperform traditional shingles. Do you like the classic look of Panel-Loc Plus? Maybe your area is more prone to hail and you need the extra dent protection that comes with M-Loc or Central-Snap. Whatever you need, we’ve got you covered. As one of the world’s most highly regarded manufacturers of roofing for residential, commercial and institutional applications, CertainTeed designs roofing systems based on a full century of real-world experience. 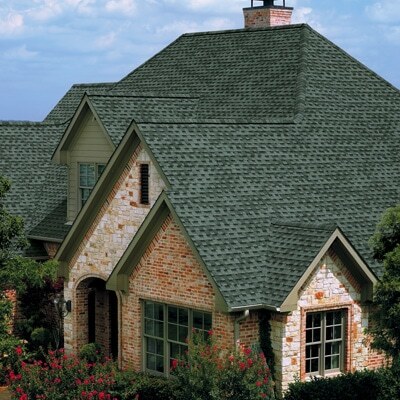 DECRA Tile, Shake, Shingle and Shingle Plus are the most beautiful, durable and trouble-free roofs available today. A sheet of raw steel. The highest quality stone coating. Together they form a product of strength and performance that withstands hail, fire, earthquakes, even hurricane force winds. Designed by American craftsmen. Handcrafted in sculptural detail. 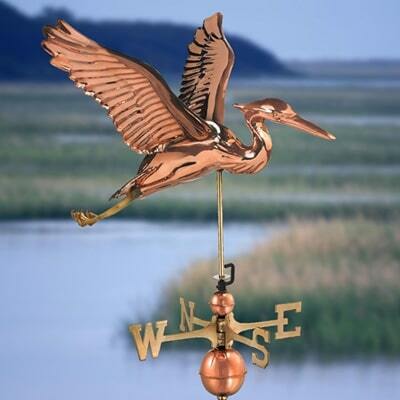 Good Directions’ weathervanes add a touch of elegance to any sized home, barn or garden gazebo. 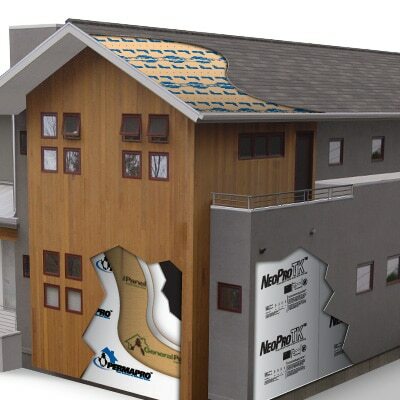 PermaFelt Synthetic Roofing Felt delivers exceptional weather barrier performance compared to traditional asphalt products and other synthetic underlayments. It is coated on both sides with a proprietary rubberized polyolefin slip resistant coating offering an unsurpassed level of slide resistance. PermaFelt has a unique “tacky” surface for superior slip resistance, strength and durability. Protect roofs from water with DuPont synthetic roofing underlayments, engineered to deliver superior performance. 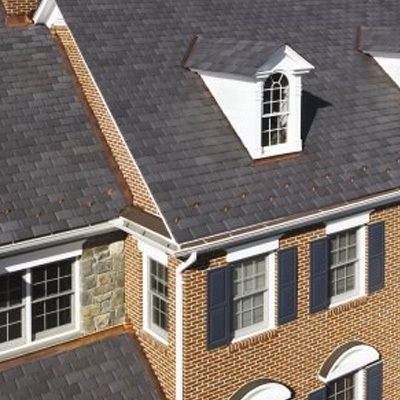 DuPont Roofing Products offer better water holdout and durability than traditional roofing felt. 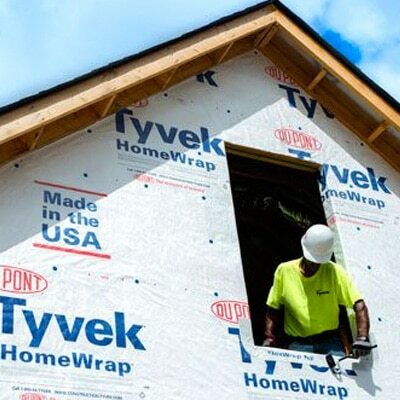 The new Tyvek® Protec™ portfolio of engineered synthetic underlayments provides you and your crew with a high-performance product and greater confidence on the job.